The Lakes Distillery spread the love this Valentine’s Day! Customers will be able to get their hands on The Lakes Distillery’s newest release from March 2018. 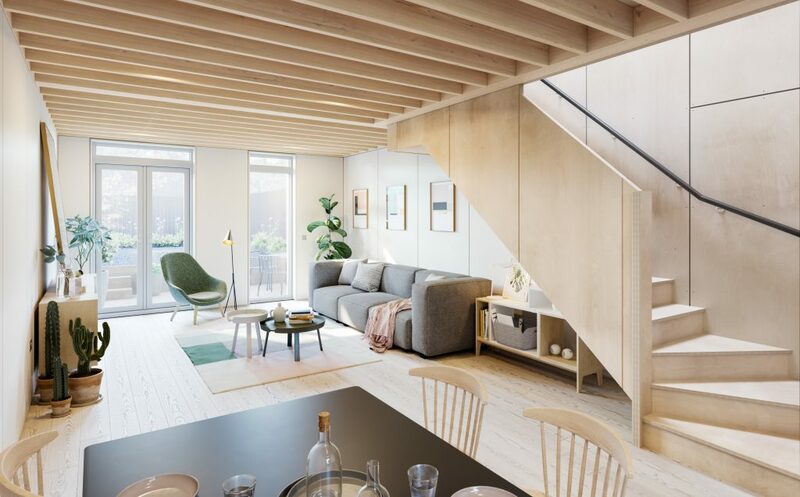 Interest received has surpassed expectation and shown an explosion of enthusiasm for the new addition. Dhavall Gandhi, Master Blender, describes the new liqueur as “a warming and sweet infusion that complements the fruity characteristic of our juniper-led classic Gin”. The Lakes Distillery are again demonstrating consistent product innovation, introducing a unique flavour profile to the market. Within the company the retail and wholesale team achieved growth of sales of 150% year-on-year. This new edition will further bolster the innovative portfolio. Master Blender, Dhavall Gandhi, has infused the classic Lakes Gin with tangy rhubarb and rosehip to introduce further innovation to their craft spirit portfolio. The newly crafted liqueur complements the fruity and fresh characteristic of the award-winning Lakes Gin. The liqueur is recommended with Prosecco to give a delicate effervescence to the spirit. The Lakes Distillery created the rhubarb and rosehip following the strong success of their Vodka and Gin liqueurs. The surge in interest towards natural flavours is increasing at a rapid pace. The matte bottle follows the design of the signature flavoured liqueurs with a baby pink base and is adorned with dark pink quatrefoils. The very ethos of the Distillery; Faith, Hope, Luck and Love. The new liqueur will join the already award winning family of flavoured liqueurs including The Lakes Damson Gin Liqueur, The Lakes Sloe Gin Liqueur, The Lakes Elderflower Gin Liqueur, The Lakes Salted Caramel Vodka Liqueur and The Lakes Espresso Vodka Liqueur. The Lakes Salted Caramel Vodka Liqueur has already received a Spirits Business Masters award – the highest accolade in the Liqueur Masters. The Lakes Rhubarb and Rosehip Gin Liqueur has already secured listings and key distribution in a wide range of retailers and the on trade. 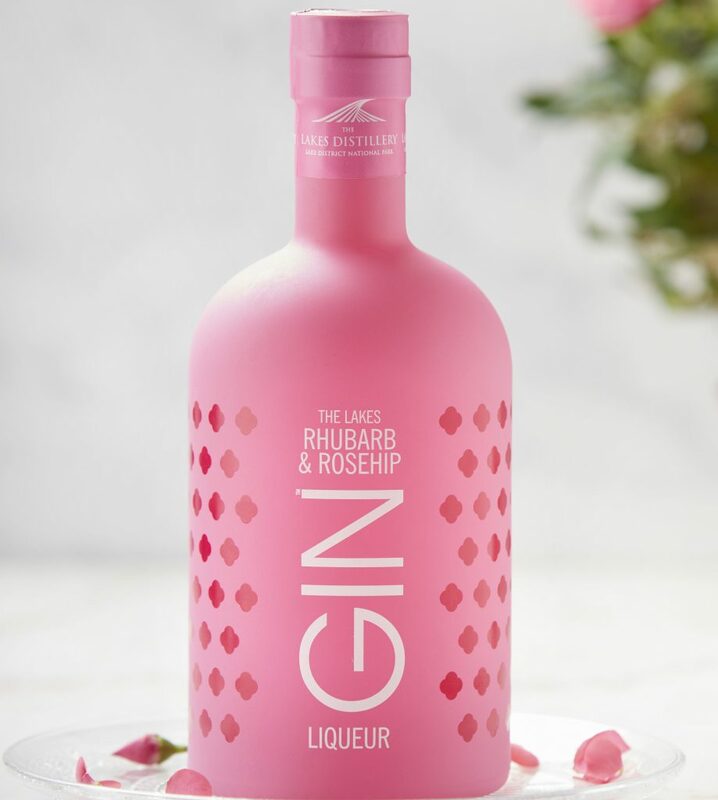 The Lakes Rhubarb and Rosehip Gin Liqueur will be bottled at 25% abv and will be sold in 20cl bottles (£15 RRP) and 70cl bottles (£27.95 RRP). To pre-order your bottle, please visit The Lakes Distillery’s online shop.